As everyone loves peony season, we thought a little exploration of the different types of peonies might be interesting, we did become a little lost in the wonderful world of peonies, however we think we have a basic grasp of it all. With so much hybridisation, argument over names and so many varieties we have produced a potted version of what we have learnt. Two types of peonies are available, Tree Peonies and Herbaceous Peonies. However we also have ITOH intersectional hybrids, American lutea hybrids or 'Moutans' and a few others. The tree types (woody peony) can reach up to 6ft (2m) and although they lose their foliage the bare stems will be present through winter. 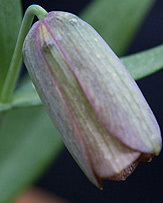 They flower in early spring and have wonderful large flowers. They do not require the cold winters of the herbacaceous types. 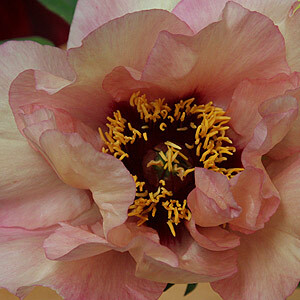 We also have what are called Chinese, Japanese and American peonies. 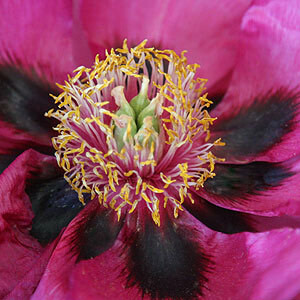 Many of the American peonies have their roots, in the Japanese peonies bred in the 1940s. 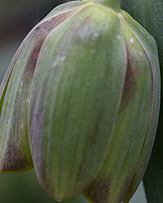 The Chinese rockii ( Paeonia suffruticosa subsp. rockii) and the hybrids are one of the hardiest types, and also one of the easiest to grow. These are a Tree Peony, and they they are characterised by dark markings at the base of the flower. 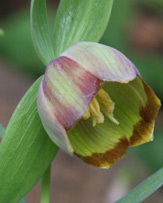 American lutea hybrids are also hardy, probably the most commonly grown type, lots of colours and readily available in nurseries usually from early spring. These are hybrids between Paeonia lutea, Paeonia delavayi and the Japanese forms of Paeonia suffruticosa and are also called Moutan Peonies, Paeonia suffructicosa 'Marchioness' is pictured. We also have Japanese hybrid peonies, often referred to as 'Itoh peonies', named after the Japanese hybridiser Toichi Itoh who crossed the hybrid Paeonia x lemoinei, with Paeonia lactiflora. These Japanese Hybrids were brought to the United States and the story continues. You can buy potted peony plants in spring and keep them in a shaded position over summer. Peonies prefer some sun, and planting position will depend on the climate, in cooler climates, all day sun is best, warmer areas, morning sun and afternoon shade. Plant well away from Camellias, azaleas and daphne, as these are acid loving plants, peonies like the opposite. Plant around 3ft (1m) apart. If you are intending to plant them out, prepare the position for planting by digging in lots of humus rich compost a nd lime, peonies love lime. If drainage is poor try raising the garden bed to improve it. Tree peonies need to be planted deep, so prepare the soil well. If you are going to grow them in containers use a free draining or 'open' mix. And lime to the mix and be generous, you can plant the peony out into the pot in the fall. If you are growing in a container remember to apply some slow release fertilizer in spring. A little additional lime each fall is advisable. After about 4 years in a container peonies tend to like to be transplanted into the garden. We often hear about peonies not flowering, a few reasons for this. To much shade, look for 6 hours of direct sun. Young plants, or just transplanted, they do like to 'settle in'. Old clumps, they may need dividing. 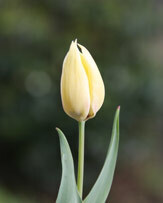 Top quality bare root peonies, Irises , daylilies, roses and an assortment of other perennials throughout the year .